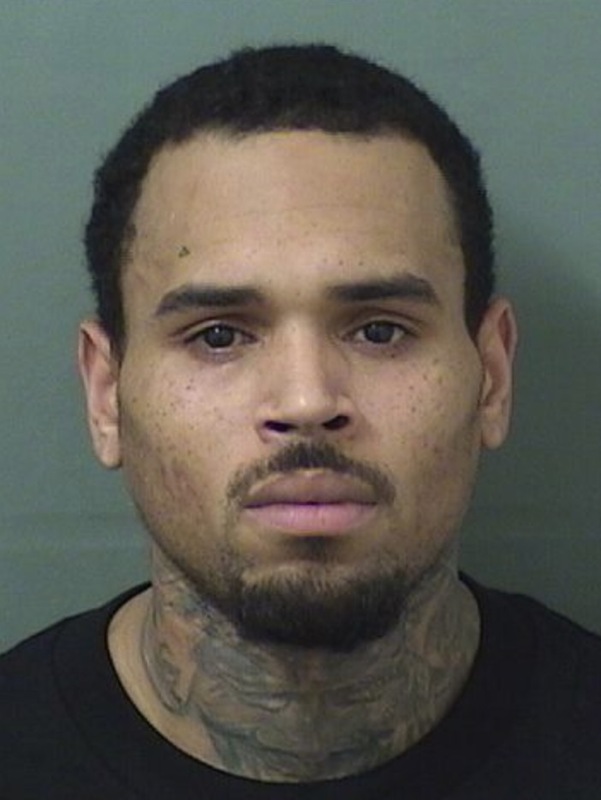 West Palm Beach, FL – Chris Brown was arrested on Thursday night (July 5) in West Palm Beach, Florida. According to The Associated Press, the R&B superstar had just performed at the Coral Sky Amphitheater when he was apprehended for an outstanding out-of-county warrant issued last year. He was booked into the Palm Beach County Jail around 11 p.m. local time and was released less than an hour later after paying a $2,000 bond. A spokesperson for the Palm Beach County Sheriff’s Office reportedly said the felony battery charge and warrant was issued by the Tampa Police Department. 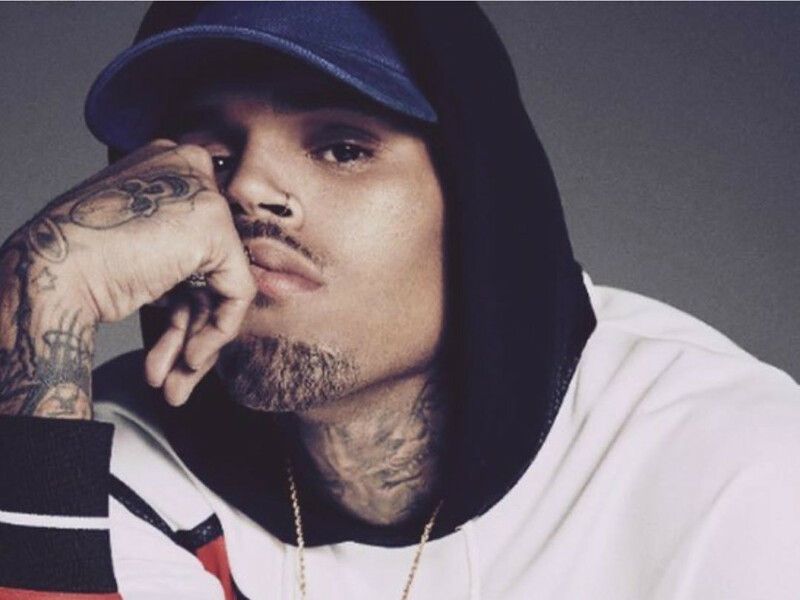 Brown is expected to perform in Tampa on Friday night (July 6) as part of his Heartbreak On A Full Moon Tour. Specific details on the warrant haven’t been released.